following his debut releases on mira late last year, bleaching agent - the mysterious UK techno producer who also mixed anatomy 21 - has put out a three-track EP on komisch (here's my RA review for that one), and lined up a couple remix appearances. he now heads to opal tapes, the cassette-focused label which has linked up with a bunch of intriguing artists, including huerco s. and, very recently, yves de may. 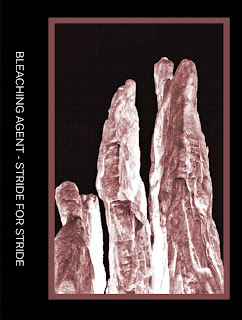 bleaching agent's tape is called stride for stride, and you can stream the whole thing below, courtesy of the label's bandcamp page (where you can also order the digital and tape versions; the tape comes out sometime around mid-september). 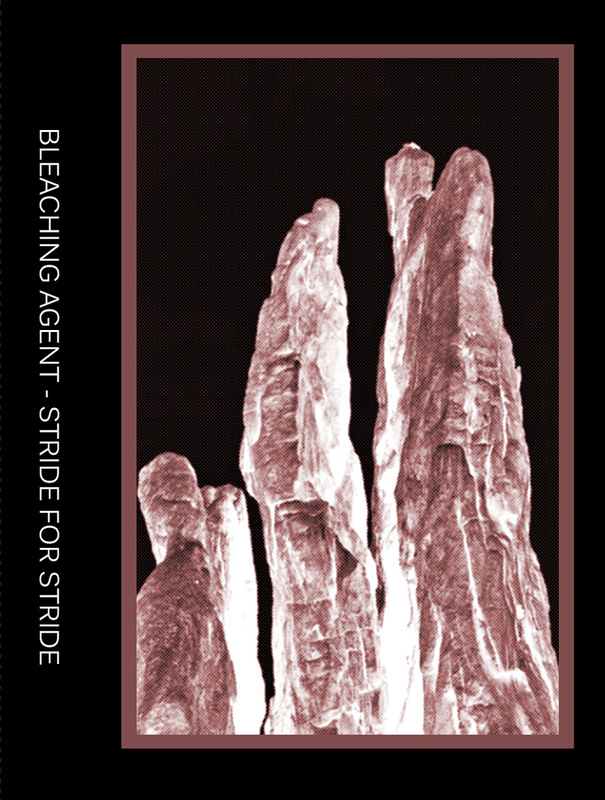 after a first listen, it sounds like bleaching agent is placing a bit more emphasis on space, with a couple 'ambient' passages throughout. "slingbacks" and "by bus" are my quick picks. listen in! ... and then happy news for US fans of luke slater, or at least some of us, as he's got a couple US shows lined up in september. (check his RA page.) right now, first up is NYC for the bunker at output on friday the 13th - also on that lineup is abdulla rashim, making his *north american debut*! awesome stuff. (and another opportunity for me to point you to his super-dope anatomy mix.) anyway, the next night, saturday the 14th, luke slater will come to chicago for the first time in years, playing an oktave party at smart bar. should be good! 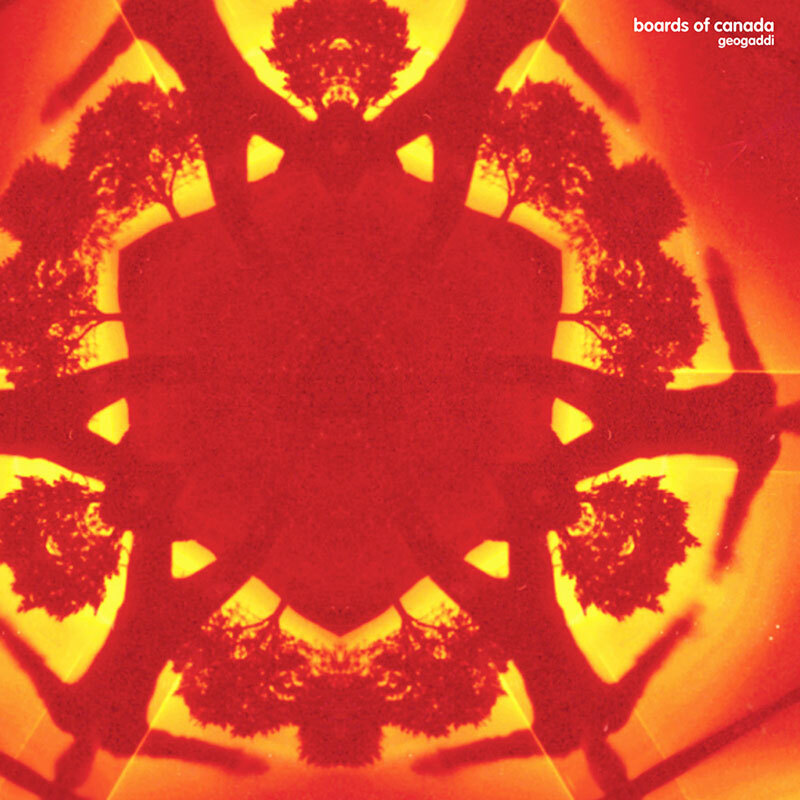 BOARDS OF CANADA plan vinyl reissues! 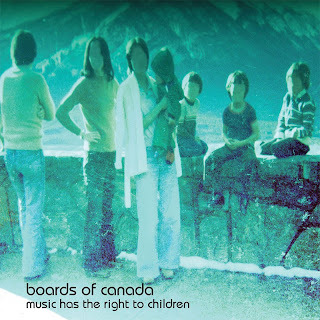 excellent news for anyone looking for vinyl from boards of canada - the UK duo's records are often hard to find and sold at "collectors prices" these days, but these reissues should hopefully help remedy the situation. the LPs music has the right to children, geogaddi, the campfire headphase, and twoism, along with the EPs in a beautiful place out in the country and trans canada highway, will all be be resurrected on vinyl in late october and november. you can check all the details over at the duo's website. these reissues on warp look to cap a relatively busy year for boards of canada, as they also released tomorrow's harvest, their first full-length in some eight years, a couple months ago. music has the right to children and geogaddi are two of my all-time favorite albums, so i'm really looking forward to finally getting my hands on some of these records! alert! UK veterans regis and russell haswell, each long at work at their own uncompromising musical pursuits, are teaming up for a three-track EP, under the moniker concrete fence, on one of today's better experimental labels, the berlin-based PAN. the record, new release (1), looks to be released at the end of the month, and i think we can expect a heavy dose of raw, droning, maybe-you-can-call-it-techno, if "industrial disease" is any indicator. graciously shared via the PAN soundcloud, you can wig out to that track below. 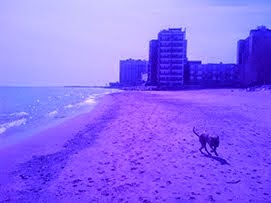 some of you may have picked up on roswell return back in 2009 or 2010, when he put out a few releases on SD records. the low-key dub/ambient/techno producer seems to have been mostly silent since then, until a recent appearance on field records. that got me thinking about probe, his very eclectic album from 2010 that still sounds interesting today. and, it just so happens that the whole thing (including a few extra tracks, apparently) is available to be heard online free. you can stream and buy the digital version over at bandcamp, and/or have a listen below. 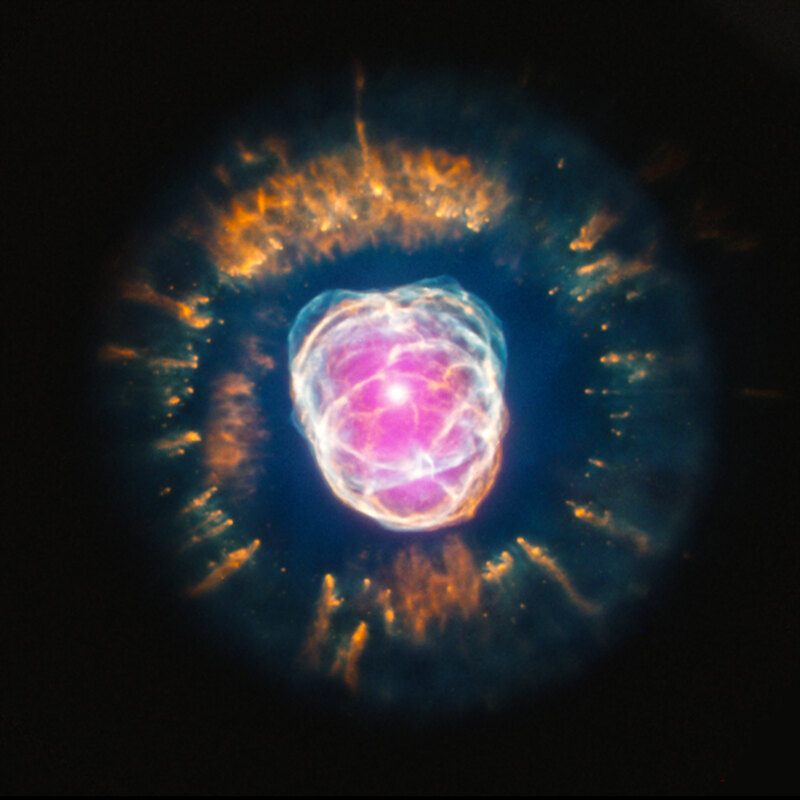 the embedded player skips to track 2, so click back if you want to start it from the beginning. happy monday! it's been a while, and i need to toss my computer out the window, so this edition of friday funk will be a quickie... sorta. "huone", which made its way into the fantastic cd multila, is one of my favorite tracks from vladislav delay - all 22 minutes of it. absolutely delicious! check it out below, and have a good weekend. alan backdrop prepares release for prologue! hooray! alan backdrop, the italian dj and producer who crafted a lovely three-hour anatomy mix two years ago, is preparing to debut on munich's prologue label with a seven-track EP titled VR Plan. check out the samples below.... looking forward!